This car has very good Music system with subwoofer. Everything in the car is working very well. This car will make your journey in Iceland a great memory. 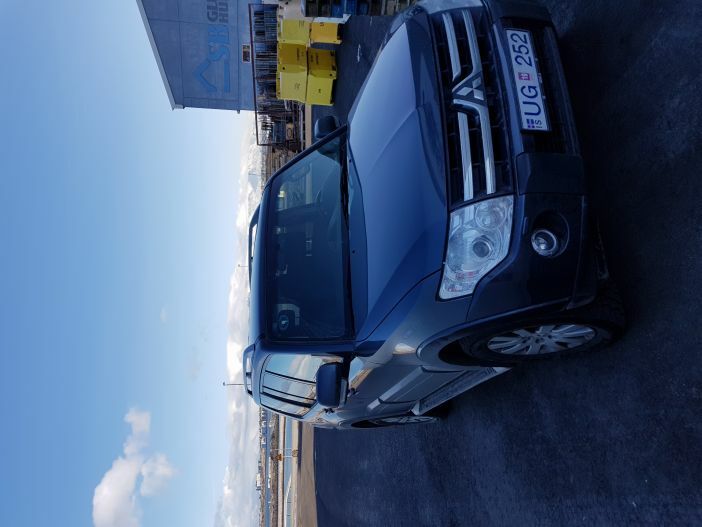 We booked this car from 11.07 till 25.07, make a round trip by round #1, were at Askja and Landmanalaugar and some other places in the center of country. And car is perfect! It's spacious, 4x4, doesn't require very much amount of disel. Communication with the owner was also perfect!